Memorial services for Gene Reep, 83, of Roberta will be held on Saturday, February 16, 2019 at 11:00 am at Musella Baptist Church. Burial will be private. 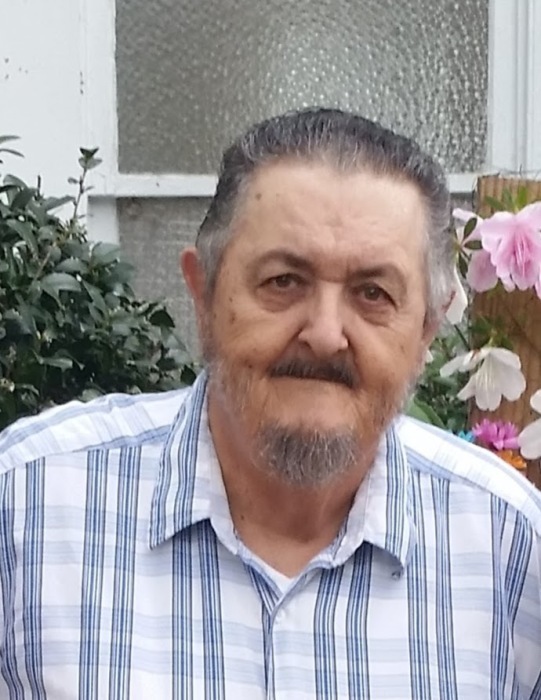 Mr. Reep passed away on Tuesday, February 12, 2019 at Macon Health and Rehab. He was preceded in death by his parents, Clarence and Sarah Ida Seagle Reep; siblings, Harvey Reep, Ward Reep, Mary Alice Reep and Inez Reep. Survivors include three sons, David W. Reep of Roberta, Ronnie Gene Reep (Dina) of Faris, TX and Larry Reep (Debra) of Ft. Valley; two daughters, Dianne Pridgen (Jeffrey) of Charleston, IN and Sandra Reep of Roberta; one brother, Miller Reep (Beth) Lincolnton, NC; one sister, Ruth Moller of Baltimore, MD; eight grandchildren, Crystal Jean Reep of Roberta, Audrey Reep of Waxahachie, TX, Kira Marie Reep of Scottsburg, IN, Ashley Reep of Waxahachie, TX, Cahill Reep of Grover, NC, Zoe Dianne Reep of Ft. Valley, Micah Reep of Ft. Valley, John Paul Reep of Ft. Valley; four great grandchildren. In lieu of flowers, memorial contributions may be made to, Crawford County Senior Citizens Center, 281 McCrary Ave, Roberta, GA 31078.